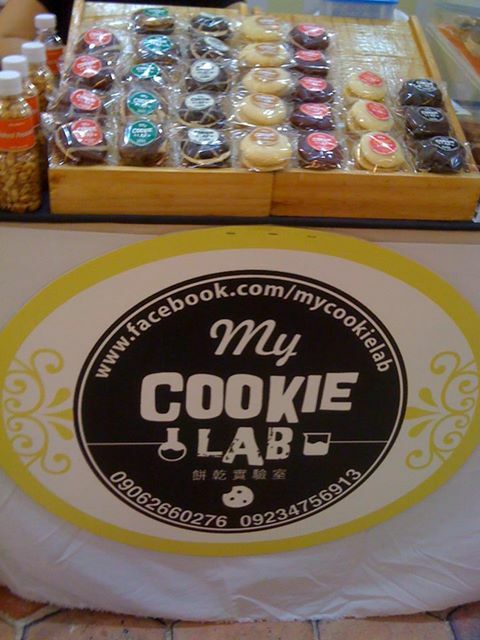 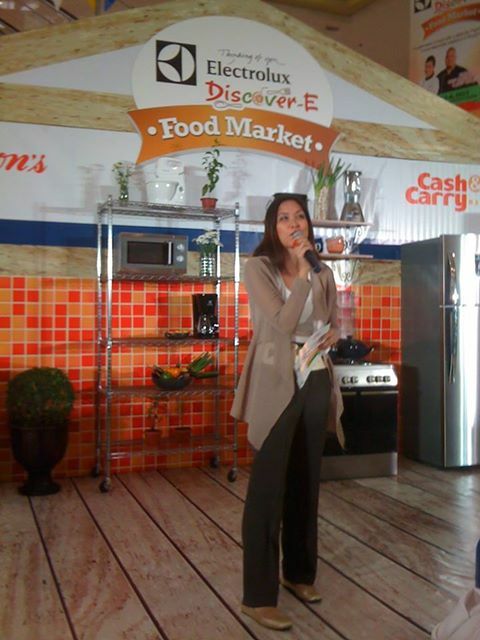 The Electrolux Discover-E Food Market was held last September 7-8, 2013 at the Cash & Carry Mall South Super Highway. 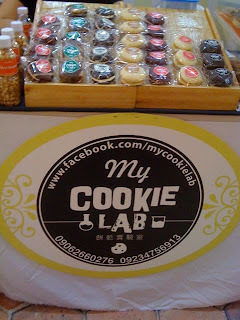 Over 20 stalls offered unique Filipino delicacies and treat at the food market. 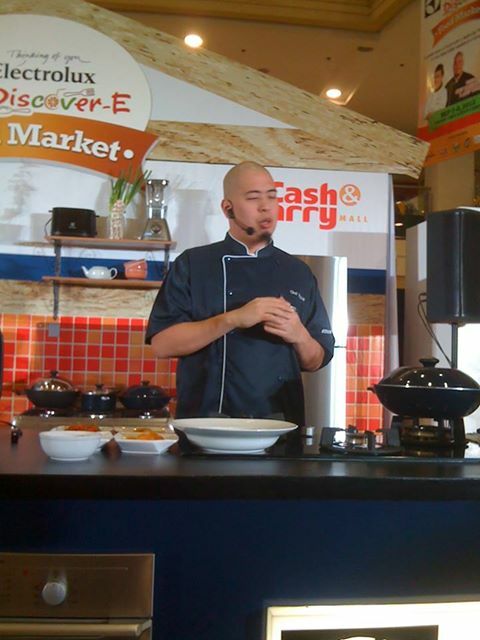 The crowd were treated to a fun-filled weekend as celebrity chefs Bruce Lim and Rosebud Benitez prepared easy-to-make Filipino dishes. Winners of the Discover-E Student Cook-Off from Philippine Women’s University, Genting-Star Academy and the Center for Advanced Training in Food and Beverage Services Inc. also shared new cooking techniques. 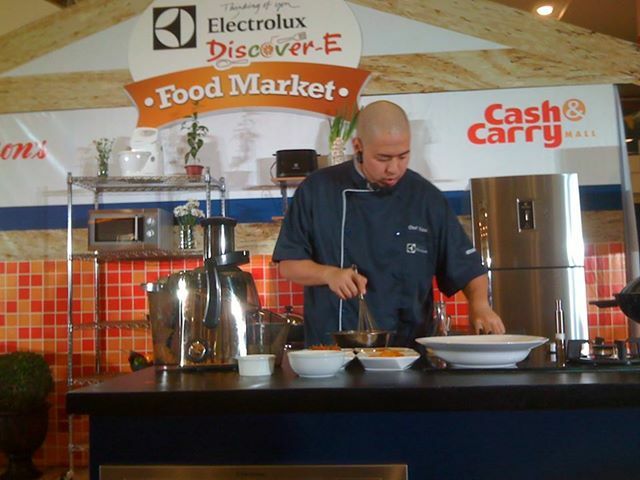 The young culinary talents taught delectable Filipino dishes with a twist using a wide range of Electrolux appliances. Anson’s Appliance Center gave discounts of up to 50% on selected Electrolux appliances. 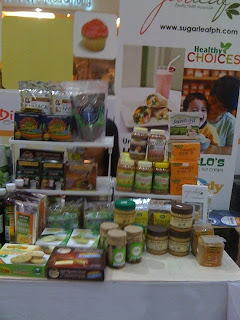 Sugar Leaf offered a host of healthy food options at the said food market. The Electrolux Discover-E Food Market indeed proved to be a delectable weekend to enjoy and appreciate distinct Filipino flavors! 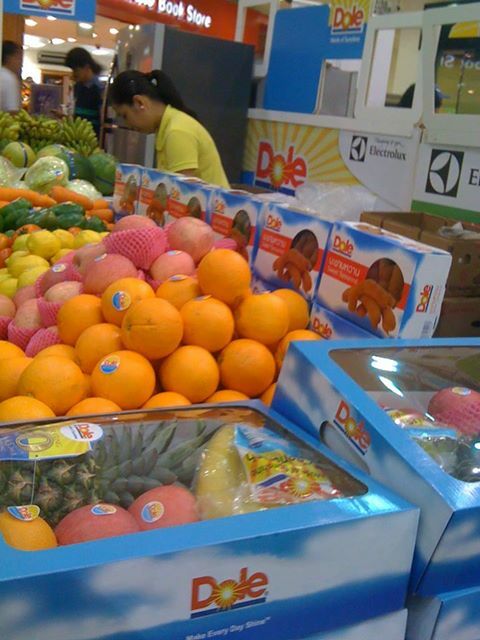 Electrolux is a global leader in household appliances and appliances, selling more than 40 million products to customers in over 150 markets every year. Refrigerator units, dishwashers, washing machines, cookers, air conditioners and small appliances such as vacuum cleaners, are just some of the appliances sold under Electrolux brand. 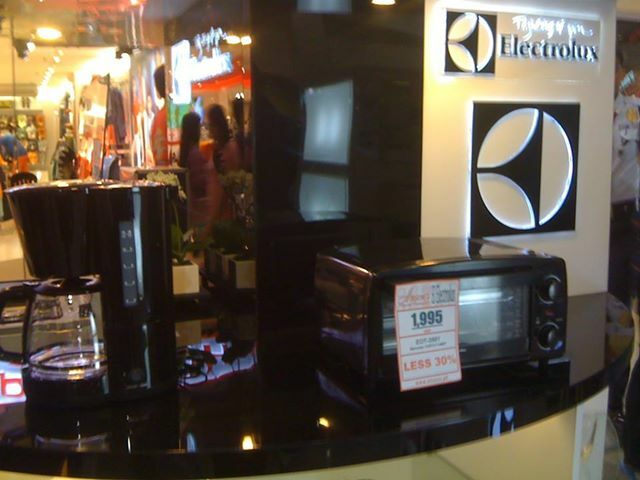 In 2012, Electrolux listed total sales of SEK 110 billion. 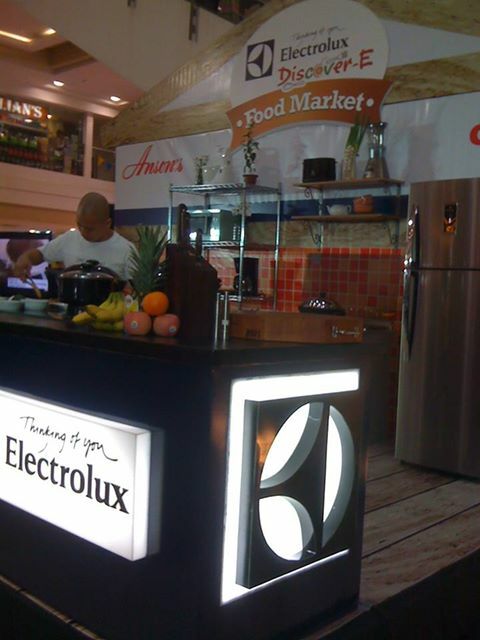 Electrolux makes thoughtfully designed, innovative solutions based on extensive consumer research to come up with innovative products that suit today’s consumers and professionals. 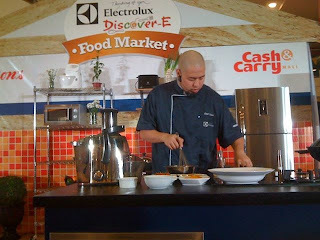 For updates and more information on Electrolux products, visit www.electrolux.com/press and www.electrolux.com/news.